Jigsaw Planet | The Techie Teacher® . Have you heard about the website Jigsaw Planet? 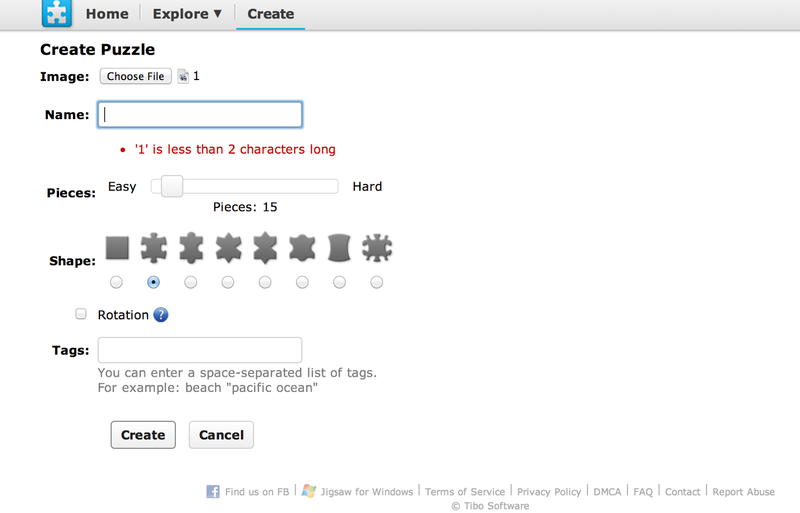 You can upload any image and make it into an online jigsaw puzzle! Try it out above. My message to you is obviously about the HUGE TpT sale starting on Sunday. How could you use this in your classroom? I was thinking it would serve as a great anticipatory set to a lesson (ex. a picture of a desert when you kick off your Ancient Egypt unit). Or what about the answer to a very tricky question? Maybe even reveal a top secret mission for your students! You could even have it display the objective for your lesson. I've got some puzzles on my class website and they are by far the most used item. I think one is something as simple as a picture of me that the kids put back together. I like the idea to use this to introduce a lesson! Hi, Julie! I'm so glad I found your blog through the I'm a Virginia Blogger link! I teach 2nd grade in VA. I love integrating technology in the classroom and look forward to reading more from you!